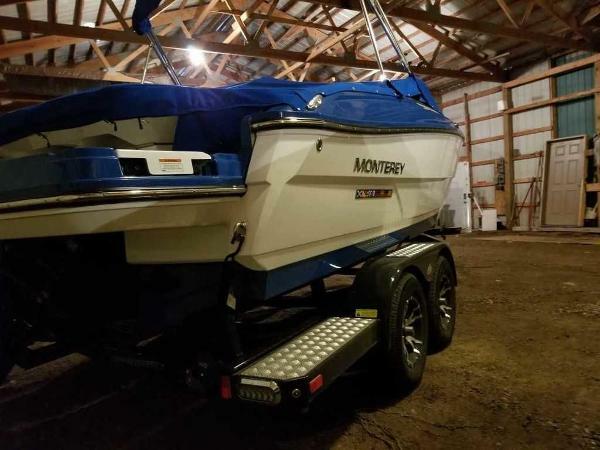 2019 Monterey 218SS, 2019 MONTEREY 218SS, ARCTIC ICE WITH ROYAL BLUE AND RIO RED. 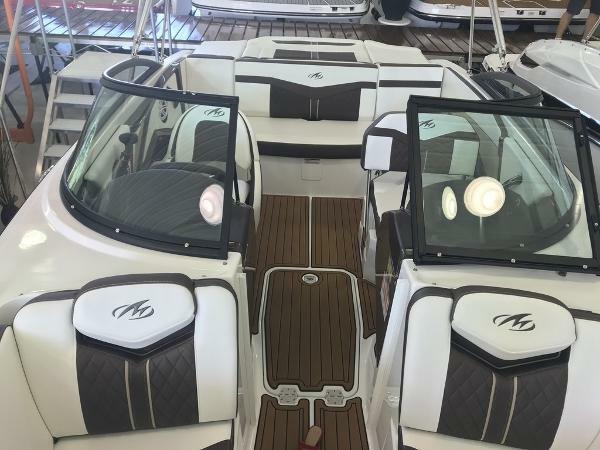 CLASSIC LINES AND CRAFTSMANSHIP MEET IN THIS FAMILY BOWRIDER. 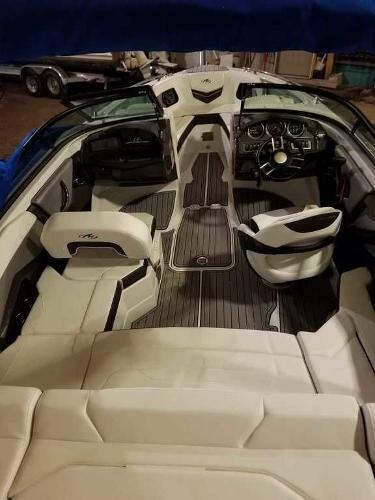 4.5L MERCRUISER 250HP WITH A BRAVO 3 OUTDRIVE. 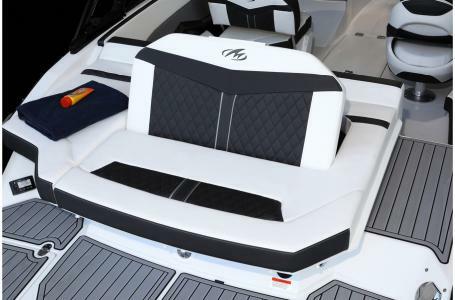 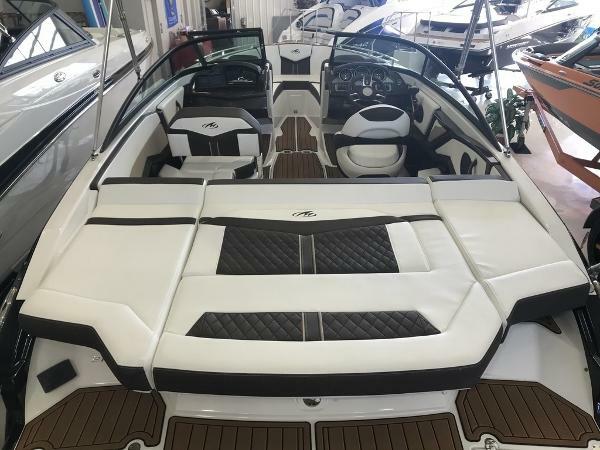 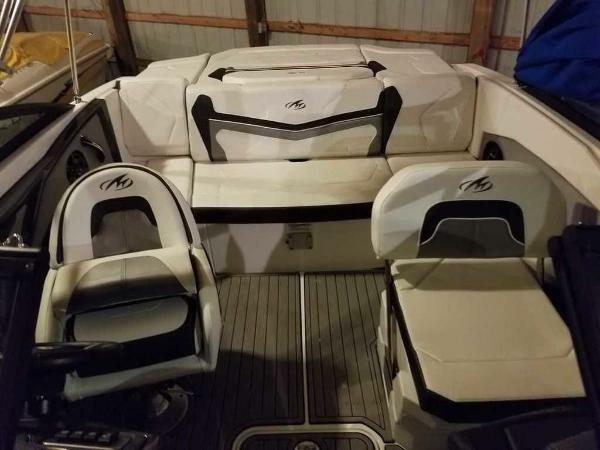 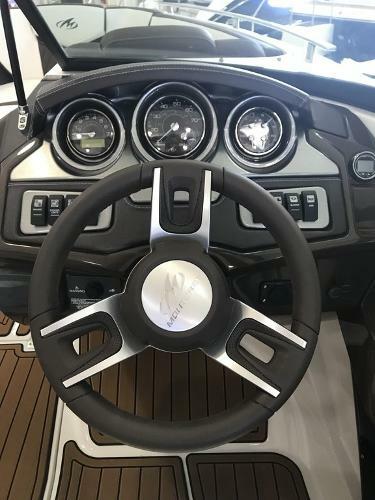 BLUETOOTH STEREO, LUXURIOUS INTERIOR, AND GREAT PERFORMANCE MAKE THIS BOAT CAPABLE OF WATER SPORTS, RELAXING IN YOUR FAVORITE COVE, OR CRUISING IN STYLE.